“358” comes from its measurements 3" x 1/2" x 8 gauge which equates to approx. 76.2mm x 12.7mm x 4mm in metric. 358 fence has close mesh opening and horizontal wires that make it an incredibly robust fencing. 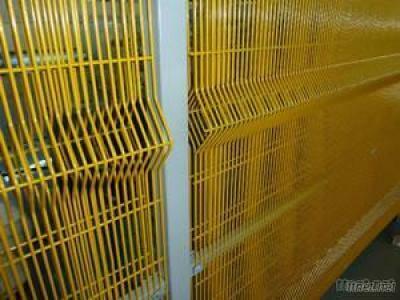 This security fencings system has good visibility and also aesthetically pleasure. It is highly regarded as the most difficult fence to penetrate, providing an excellent defense against climbing and cut-through.